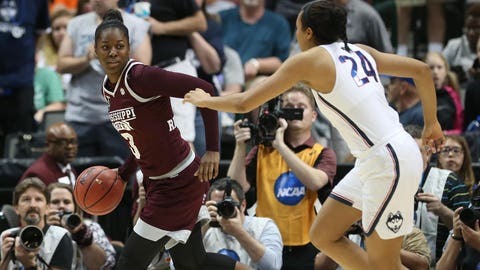 The Minnesota Lynx signed former Mississippi State forward Breanna Richardson to a training camp contract Monday. Richardson is currently playing for Israeli club Bnot Hertzeliya, and is averaging 13.9 points, 7.0 rebounds and 2.0 assists in 20 games. She averaged 7.8 points and 5.1 rebounds per game during her four-year college career, and holds a program record with 140 games played. Richardson appeared in two preseason games for the Lynx last year.